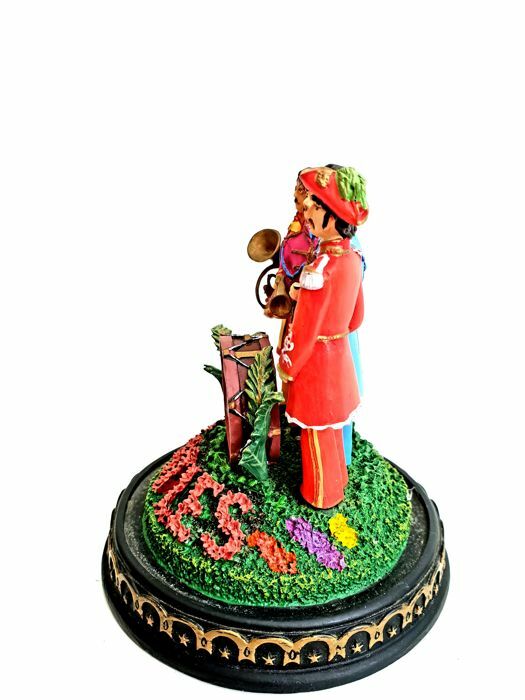 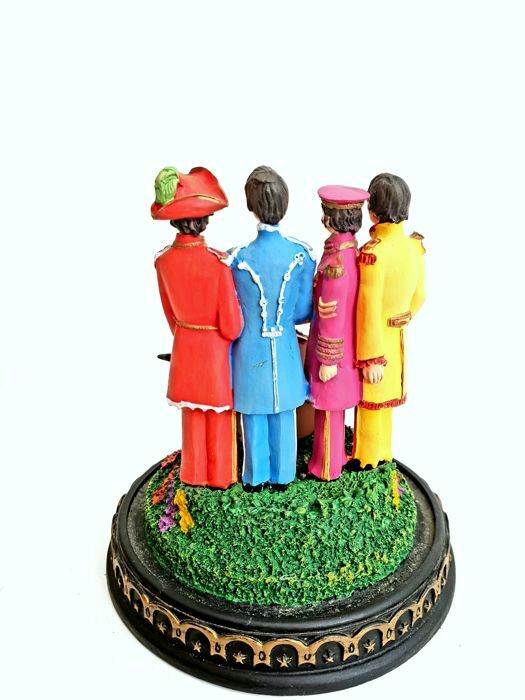 The Beatles- "Sgt Pepper's Lonely Hearts" Sculpture dome. 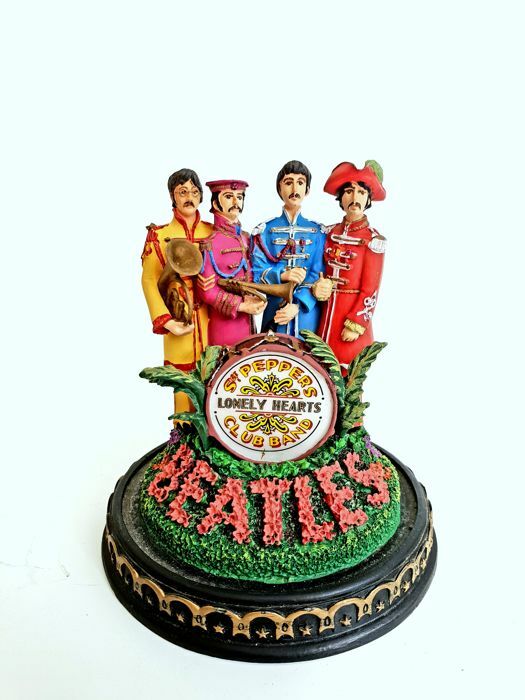 Extremely limited edition official Beatles product produced by Franklin Mint in 1993. 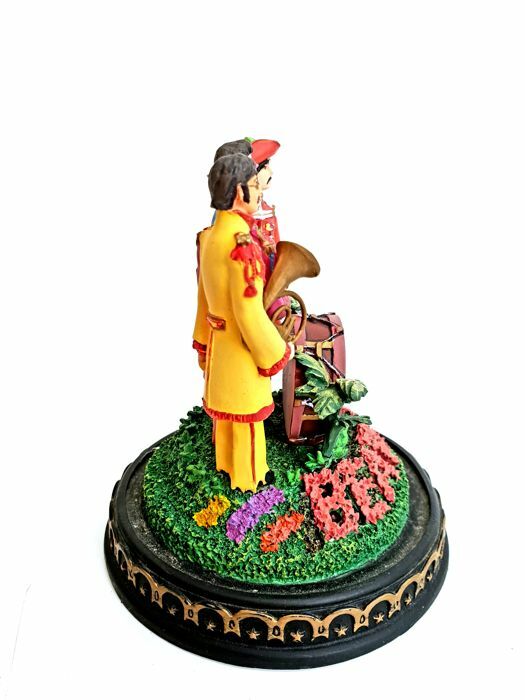 Measures 13cm high and 9,5cm in diameter. 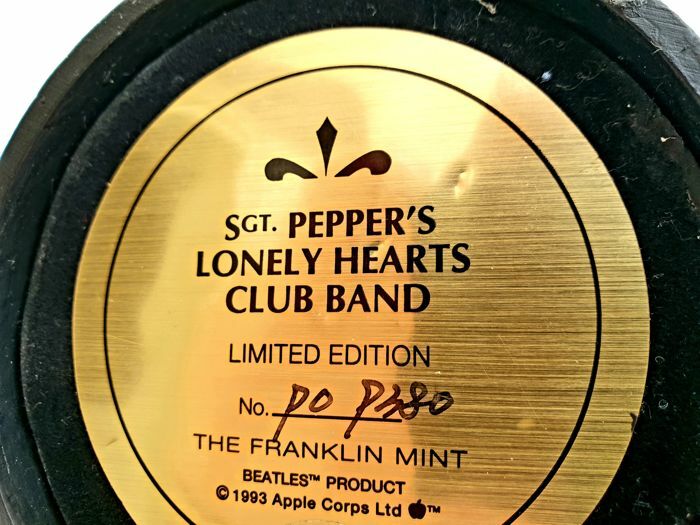 In absolutely perfect condition, on the bottom, you can see the original serial number and the production year. 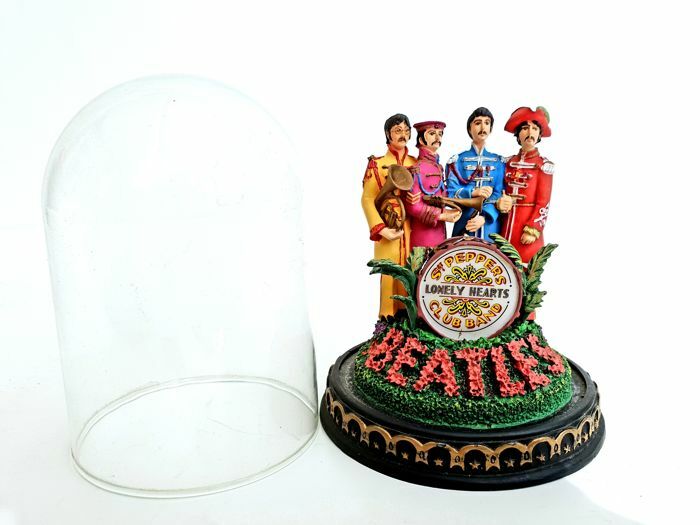 A beautiful collectors item for every Beatle fanatic! 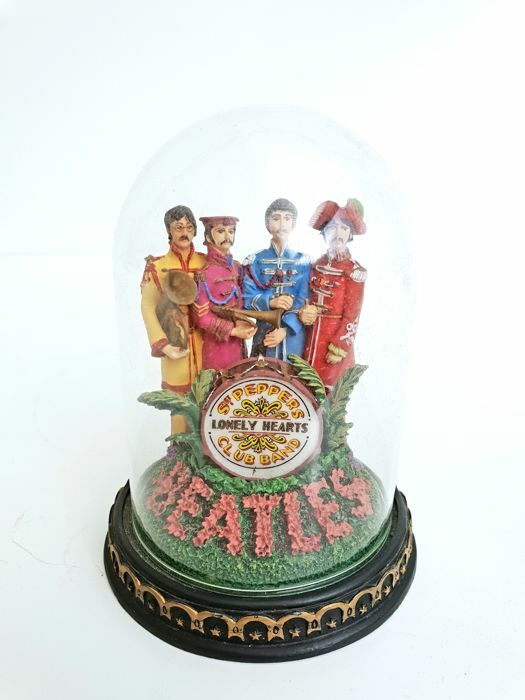 Will be securely packed and shipped insured.